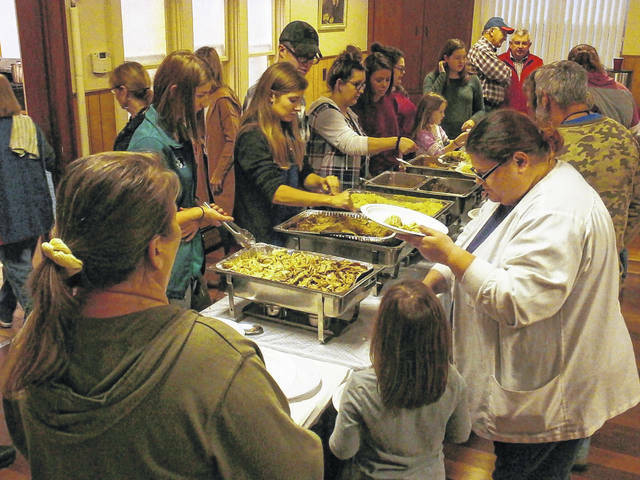 Thanksgiving is celebrated early during a free community dinner held on Tuesday at the Point Pleasant Presbyterian Church. The dinner typically feeds around 300 people each year. Ohio Valley Publishing recently asked our readers that very question on the official Facebook pages of the Gallipolis Daily Tribune, Point Pleasant Register and The Daily Sentinel. In around 50 words, several readers took the chance to share their blessings and we share some of them here on this Thanksgiving Day.